Norwegian aluminium producer Norsk Hydro ASA said on Friday that its alumina subsidiary Alumina do Norte do Brasil S.A. (Alunorte) and the Ministério Público participated in a hearing at the Federal Court in Belem regarding the ongoing production embargoes at the site, with the parties submitting to the court a joint petition to end the embargo. The embargoes, which is the result of a feared red mud release after torrential rains and flooding over a year ago, is now under consideration by the federal court. The hearing included expert testimony from Rambøll, an independent engineering consultancy, who advised the court that it was confident in Alunorte’s ability to safely resume operations. Rambøll’s testimony was based on a third-party assessment of a pair of reports prepared previously by Secretaria de Meio Ambiente e Sustentabilidade Pará (SEMAS) and the Federal University of Campina Grande that came to the same conclusion. 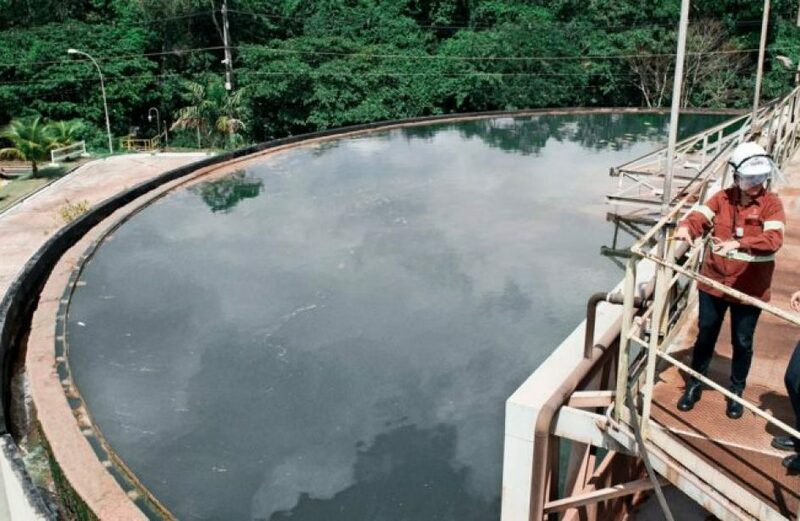 Alunorte seeks to reopen production and begin utilizing bauxite solid residue deposit area (DRS2), both of which are forbidden under the embargoes now under review. 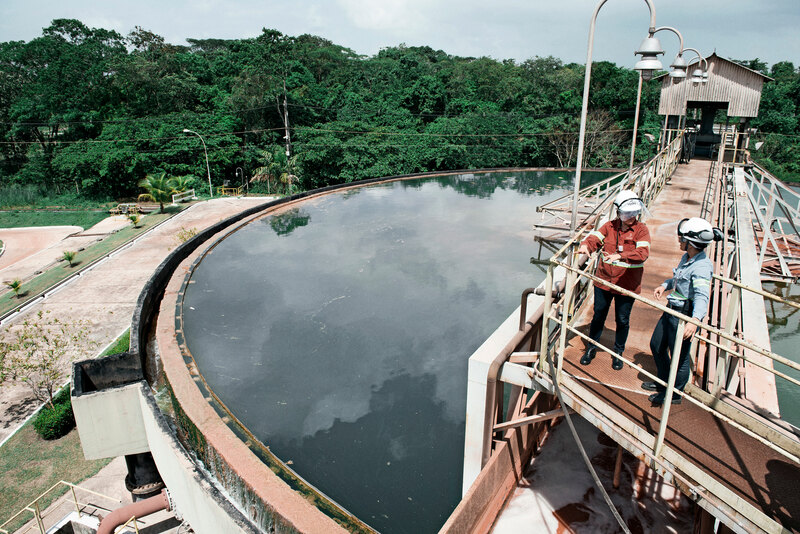 The firm noted in a statement that it continues to abide by commitments made earlier in a technical agreement (TAC) with the state and federal Ministério Público and the State Government of Pará. The partial closure at Alunorte was among a handful of events that squeezed the global alumina market last year. The world’s biggest alumina refinery has been operating at half capacity for a year after fears arose of a red mud release in the wake of severe flooding in the area last year. However, as Hydro points out, no review, whether internal or independent, has yet to uncover evidence of such a release.